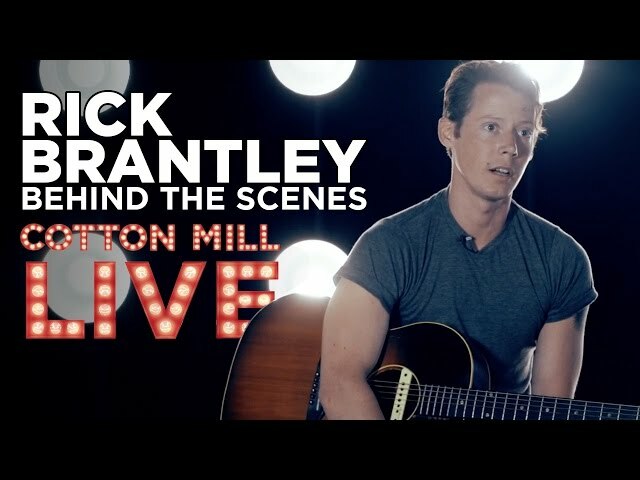 The first artist in our new video series with Cotton Mill Live is Rick Brantley. 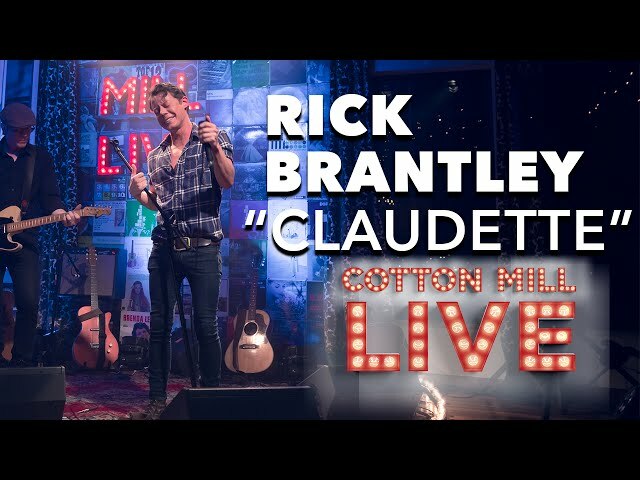 This Nashville, TN-based singer-songwriter possesses a unique rock and roll swagger, and his lovelorn crooning make for an impressive live performance. He's honing his stage chops, both as a full-tilt rock show frontman and as an acoustic solo performer. 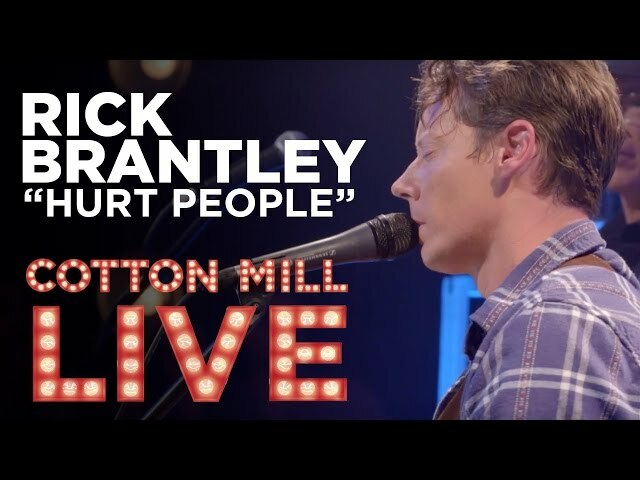 Brantley has opened for acts like Zac Brown Band, Better Than Ezra, and Steve Earle.